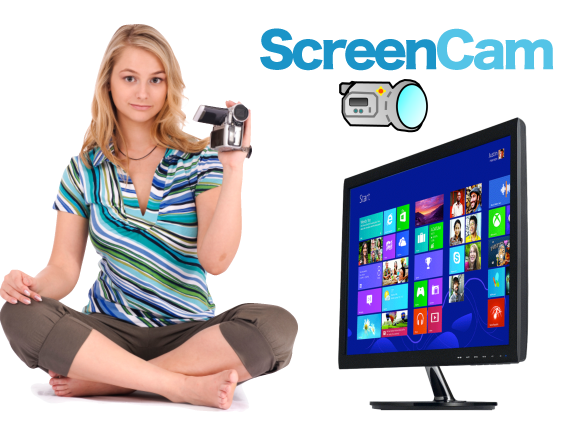 Making and editing Windows screen recordings is easy with the first all-in-one system with NO COMPROMISES! The only one that gives you power without bloat, strength without compromise and award-winning ease-of-use all in one package. 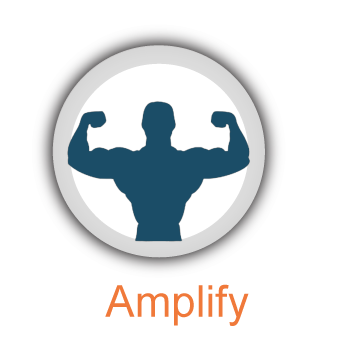 By listening to you, we focussed on the most-essential capabilities, giving you finely-tuned software free from bloat. You said ScreenCam should be powerful and capable, NOT wimpy! So we gave ScreenCam super-powers, like the fastest screen-capture algorithm. You said it had to be easy to use. 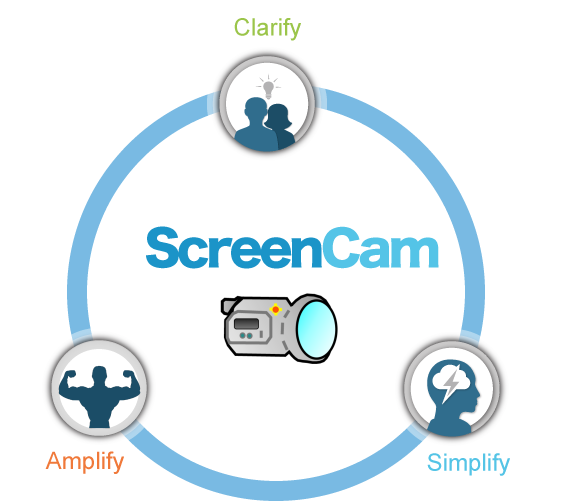 We designed ScreenCam with your input, making everything simple, intuitive and fast to use. Learn how to record the screen, create a screen movie and upload to YouTube in 90 seconds! Have you recently purchased ScreenCam? We have authored a comprehensive set of tutorial movies for ScreenCam that are quick and easy to view and will make you an expert in no time! How can you make the most of ScreenCam? There is no worse feeling than trying to describe what’s happening on the screen when using words and static pictures seems to be a waste of time. 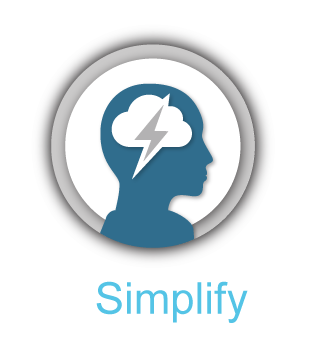 What if there was a way to increase understanding and engagement while being more entertaining at the same time? What if the ability to make screen movies wasn’t limited by your technical abilities or budget? It’s all possible with ScreenCam in your tool arsenal. 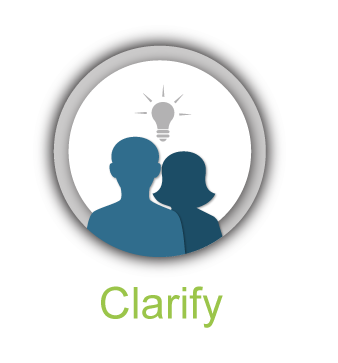 Learn from Actual Case Studies!